Corner unit with large balcony! 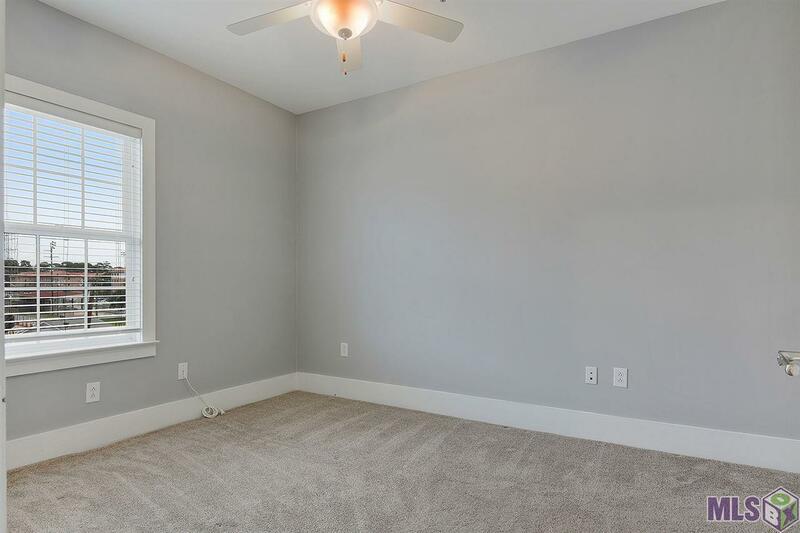 This desired floor plan is located on the end of building and provides privacy yet still so close to everything! Only footsteps away from Tiger Stadium, this is the perfect location to enjoy all the game day festivities. No need to fight the traffic after football games any longer! 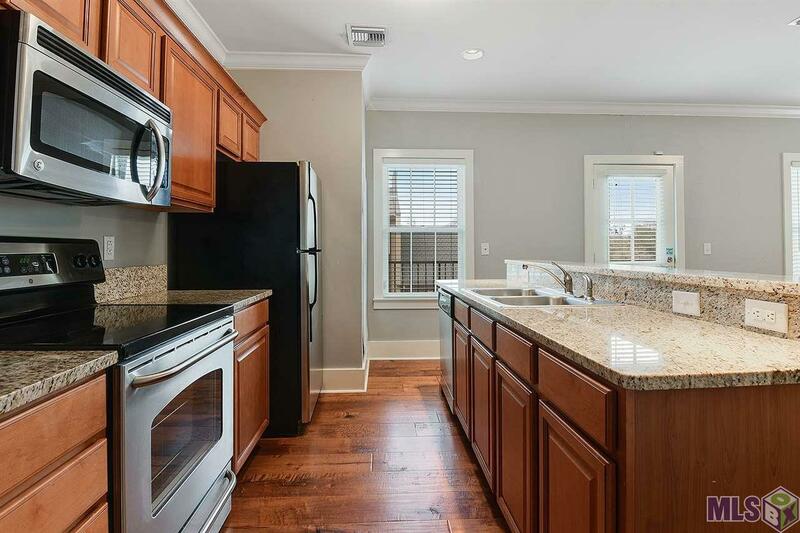 Interior features include spacious kitchen w/ large island, granite counter tops, beautiful wood floors, stainless steel appliances fully equipped with refrigerator and washer/dryer. 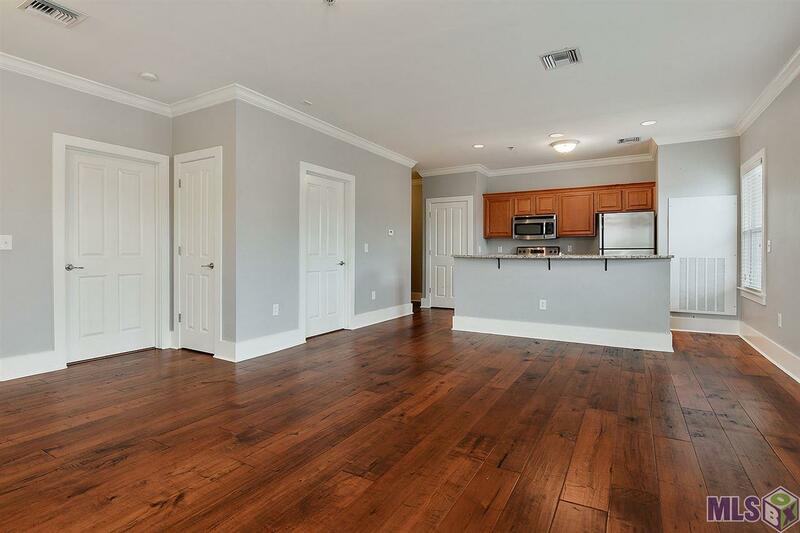 This New Orleans style condo development includes a lush landscaped courtyard, fitness center, private gated parking, and the famous "Voodoo BBQ" Grill. 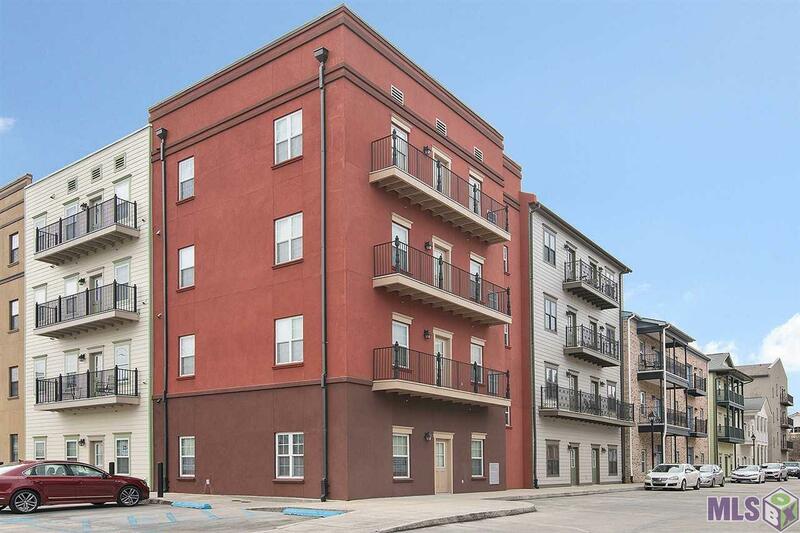 Location provides both walking distance to LSU campus OR easy access to downtown Baton Rouge. Listing provided courtesy of Ourso Real Estate Services, Llc.© 2019 Multiple Listing Service of the Greater Baton Rouge Association of REALTORS®, Inc. All rights reserved. Information Deemed Reliable but Not Guaranteed.